Many people associate acne with the teen years, and the constant hormonal changes associated with puberty. Most topical acne treatments, such as facial washes, lotions, and spot treatments, are advertised to appeal to teens, and the products are formulated to treat the type of acne that affects teens the most. However, the average age of those with acne is actually 26! With the teen market front and center, how can you keep a clear complexion in your adult years? 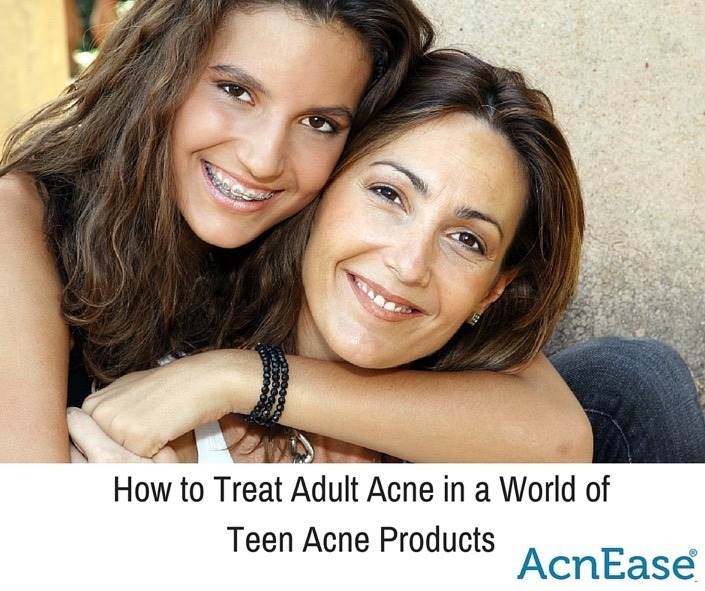 Acne can be a source of trouble for many people throughout their teen years. With hormones fluctuating, causing oil production to kick into overdrive, breakouts can be hard to keep under control. 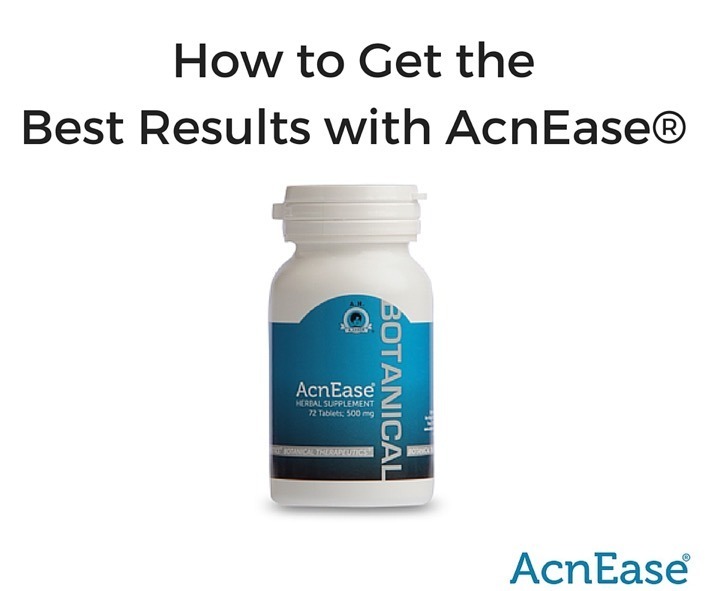 For many, this problem doesn’t simply go away once they reach adulthood, with some experiencing acne for the first time after they’ve outgrown puberty, which is known as “adult-onset acne.” Or, for some, acne can resurface as an adult. When you’re still battling acne into your adult years, you’ve probably asked yourself this question many times - WHY?! Because so many tend to view acne as a teen problem, the issues surrounding adult acne aren’t commonly explained as well and addressed. This can be both frustrating and actually jeopardize your efforts to regain clear skin. 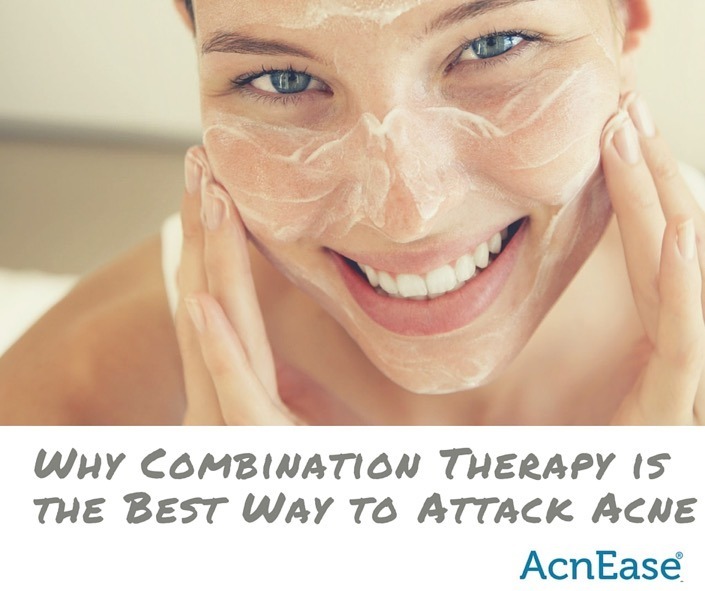 To choose an effective and efficient treatment for adult acne, it’s important to understand what causes the condition before you can begin searching for a solution. 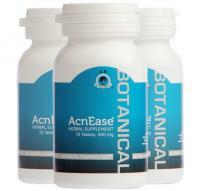 Reason being that acne is an internal issue that manifests itself externally. 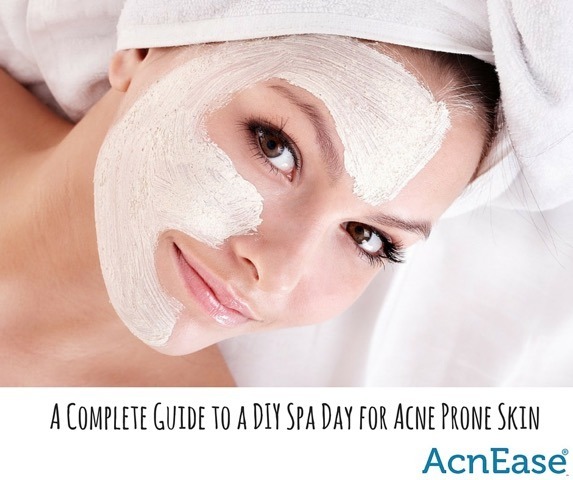 For anyone with acne, you probably know by now that treating your skin is a job that needs to be done 365 days a year. However, many people don’t realize that as the weather changes with the seasons, our bodies do too, and this includes our skin. Our skin is the largest organ on our body, and because it is exposed to the world, it also feels the effects of the elements, whatever they may be at any given time of year. 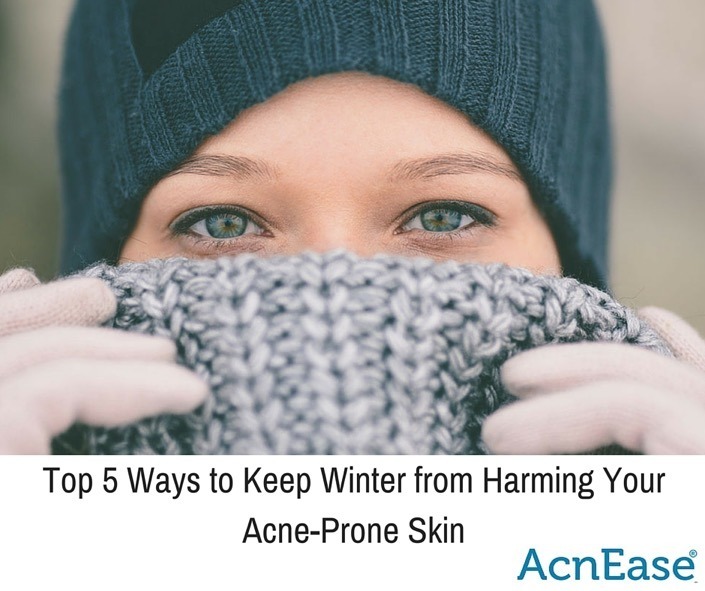 During the cold months, the surface of the skin tends to dry out due to freezing temperatures, harsh winds, forced hot air, and an overall decrease in hydration, as people tend to need less water when they’re not sweating as much. During the winter, people typically experience drier skin due to a number of factors, including cold and windy weather and central heating. The exposure to drastic temperature changes tends to dry out the skin (actually not just on your face but also on your entire body), often resulting in dead, flaky skin cells, which can clog pores and lead to breakouts in places you did not think you could ever break out. 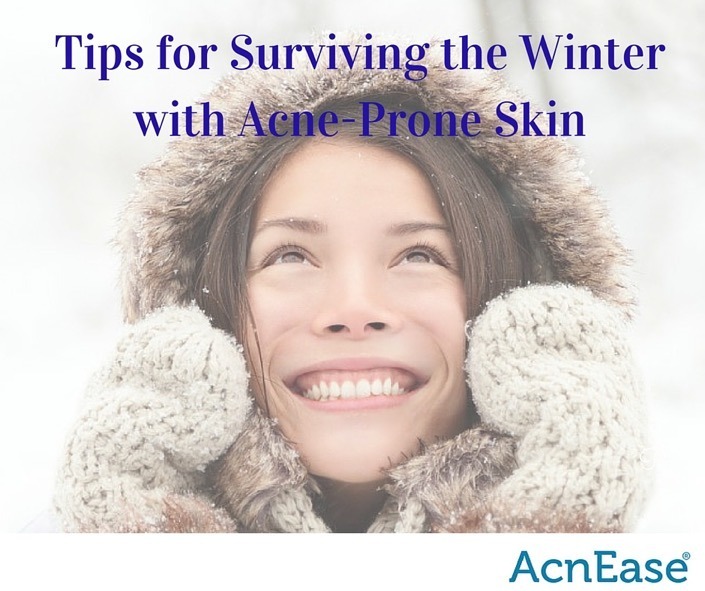 People who struggle with acne may experience flare-ups more frequently, and sufferers of eczema or rosacea may experience more intense symptoms such as itchy skin and redness in dry and cold weather, which may require a little extra care. Valentine’s Day is a holiday all about the love, and lovers have been showing their affection to each other in the form of flowers, gifts, chocolates and cards since as early as the 18th century. 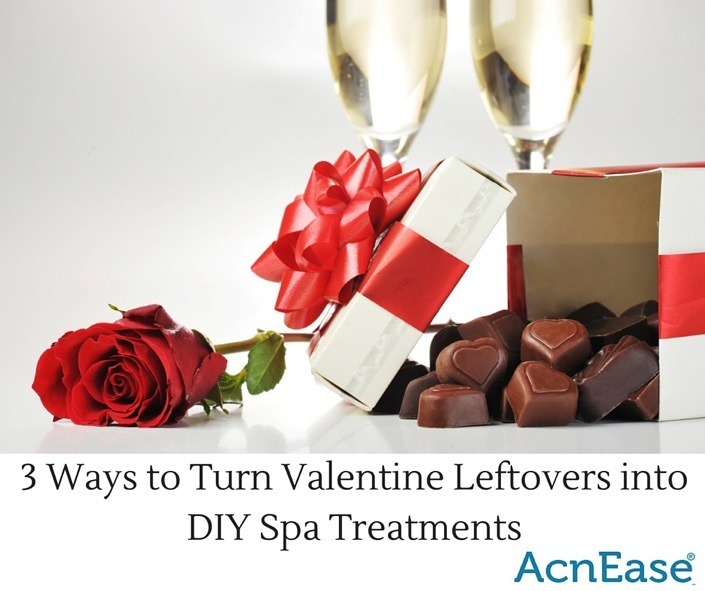 While getting a nice set of jewels is one way to send some hearts a-flutter, others might appreciate a proper pampering to get themselves in a romantic mood. When most people think of their go-to Valentine’s Day gifts, roses, chocolate and champagne top the list. After the holiday is over, these displays of affection can still keep spreading the love when paired with a little creativity and a few extra minutes. These decadent delights for the skin can make for an act of self-love and care that your complexion will be feeling well into the next week! The month of February is rich in romantic opportunities, focusing on the love between two people. While this is a wonderful thing, how about focusing on the love you have for that other special person in your life? YOU! The time we spend with ourselves can be the most rewarding and beneficial thing we do. Self-care is an empowering act, one that encourages us to take responsibility for our mind and bodies, get in touch with what we value and celebrate our self-worth. Making a commitment to lend some time and attention to ourselves is a sure fire way for our clear skin efforts to pay off in the long run. With the Super Bowl just around the corner, parties from coast to coast are already being planned. Chicken wings, pizza, beer and salty snacks are usually the go-to’s for most menus, and for anyone with acne, these greasy treats can not only trigger panic, but breakouts as well. 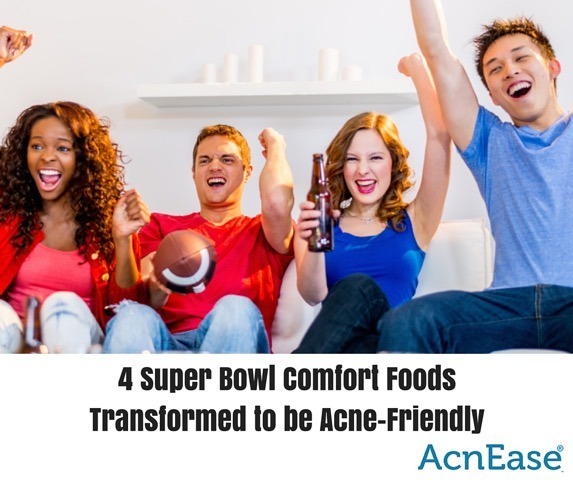 Much like the game of football itself, treating acne takes both offensive and defensive measures to achieve a win for your skin, combining treatment regimens to attack the acne cascade both from within, and on the surface. The size of large pores may be a source of aggravation or obsession for those that deal with them on a daily basis. Hard to conceal and often associated with oily skin, the frustrations that come with large pores are more than cosmetic. In fact, large pores and the amount of breakouts that appear on the skin are more related than you may realize. Naturally oily skin tends to come with larger pore size. Some medical sources believe that a larger pore is in an indication of a larger oil-producing gland, which results in skin that may be more oily than normal. Now that the hustle of the holidays is behind us, many are left with our energy, complexions and bank accounts drained. Fortunately, treating ourselves to a little rest and relaxation can be as easy as wrapping up in a robe and heading to the bathroom or kitchen. Creating an at-home mini spa session can be easier than most people realize. It only takes a little creativity, a few basic household items, and less than an hour carved out of the day. You’ll experience bliss on a budget and give yourself the gift of some much needed “me time” before tackling all that 2016 has in store. Although the clinical manifestation of acne is quite simple and is seen as pimples on the surface of the skin, acne is actually a complex disease. What drives the formation of pimples is complicated and can be attributed to a number of things. For instance, women with over-productive adrenal glands can experience elevated levels of testosterone, an androgen, in their blood, which causes their acne. With the colder weather coming in, adjustments to our skincare routine should be made to compensate for the change in seasons. The drop in your thermostat and the forced hot air that gets turned on to keep us warm can have a negative impact on the condition of the skin. For those with acne, this drying effect can lead to more breakouts.